Here at D&R Furnishers, we offer an extensive range of blinds and shutters, all made to measure, in finishes to suite your décor. 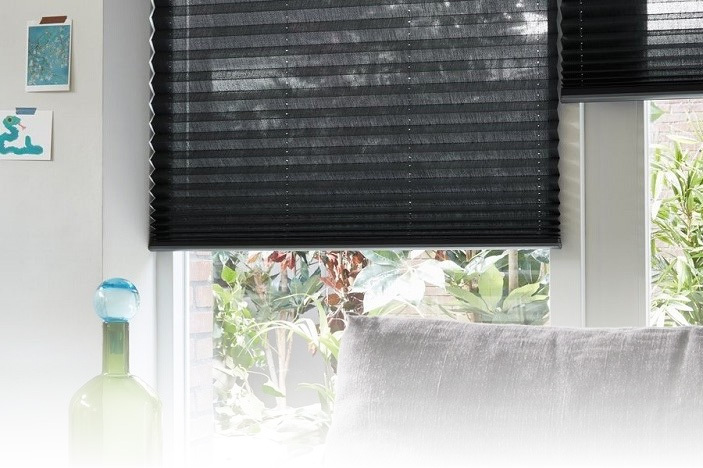 The various blind styles provide shading, privacy, blackout or simply a soft look to the window. 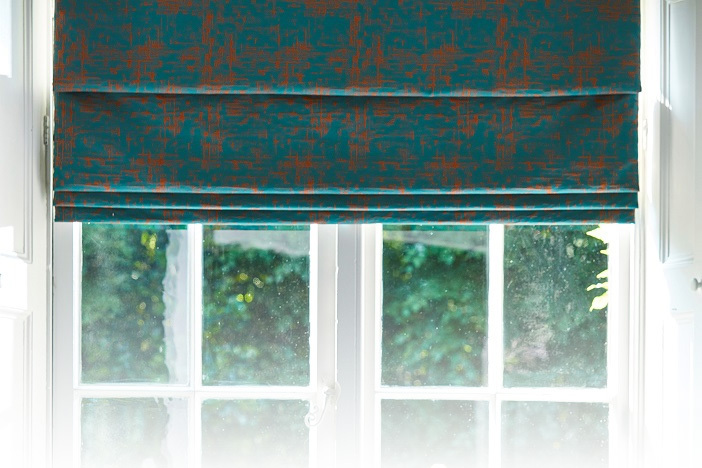 Fabric blinds such as Roman, Festoon and roller are made to order in almost any fabric of your choice. 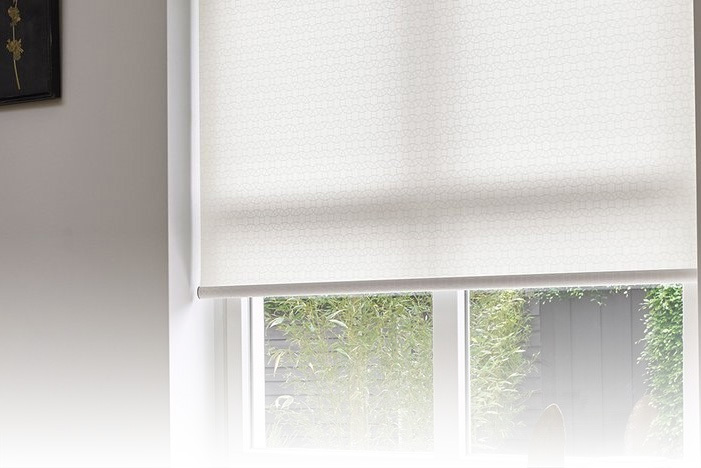 The fabric needs to be flexible enough to work as a blind, and check patterns are not advisable for roller blinds. The Bayview Plantation Shutter range has something to offer all applications, whether you are looking for a painted or stained Premium Basswood, the versatile hybrid Thermo-Tec, or the Thermopoly product suitable for wet areas, we have a beautifully crafted product to give you that stunning shutter look, coupled with their inherent practicality. Vertical, Venetian, Plisse and Duette are also available for supply only or supply and fit. We also supply and fit the ‘Perfect Fit’ blinds for double glazed units, available in venetian, Plisse and roller. Need blinds for your commercial property? No problem, please give us a call. These are very popular and give a smart, neat finish to any window. Roman blinds can be made in almost any fabric and finished to your specification with trims and borders if desired. Our Roman blinds are made to a very high standard and come complete with a head rail and chain lift system. These are available in wood, wood effect or metal and come in a vast range of colours and sizes. We have books and samples for you to browse through. Suitable for most windows, roller blinds are available in a vast array of fabrics and can be bespoke made to your requirements. Your own fabric can be laminated or stiffened, a blackout fabric can be used to block out the light or a sheer fabric can be used to act as a substitute for ‘net’ curtains. Plissé pleated blinds offer a crisp, pleated finish and are available in an extensive selection of colours and styles. These are an ideal solution for conservatories and because of the minimal space they take up when the blind is up, they are ideal for any window where light saving is key. Offering a practical, modern style which suits any window they can be fitted within standard glazing bars to give a neat, flush finish to any style window. 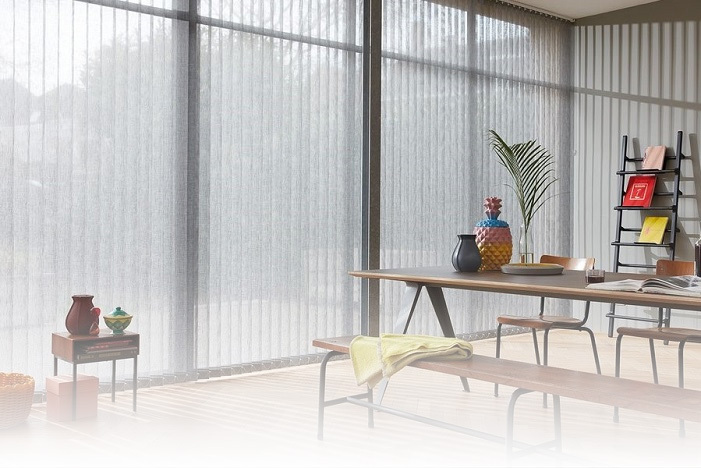 Duette® Shades are similar to the Plissé Blinds but feature a unique honeycomb construction that makes these shades soft, durable and highly energy efficient. 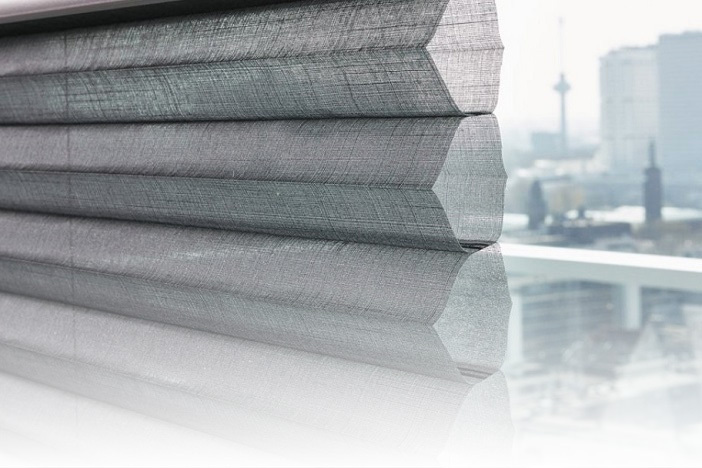 Duette® Shades are also available in a wide range of colours and styles of which we have samples to browse through. Available in a vast array of fabrics, colours and sizes, Vertical blinds offer versatility for any living or office space. We have books of the different fabrics for you to browse through. The best decision for your home. Each panel can be adjusted to filter light and sound to suit your mood and the ever changing weather conditions. Bayview shutters will let natural light in and keep unwanted attention or noise out. Our products will provide you with peace, ease and privacy without compromising on view or light. Bayview shutters have the highest levels of quality craftsmanship to ensure longevity and minimal user maintenance. 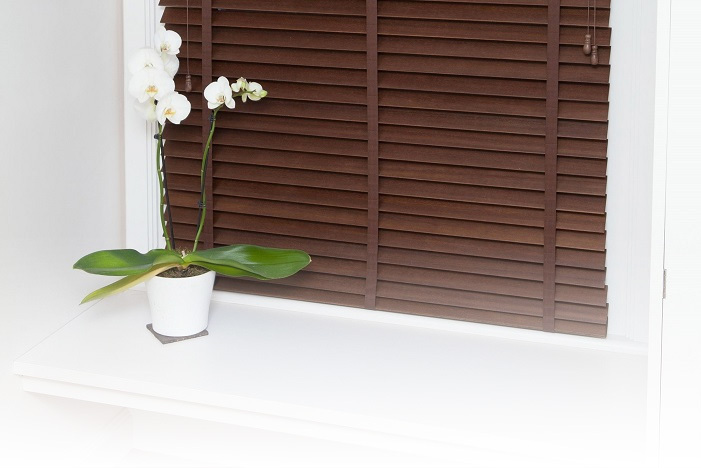 Our shutters are quick and easy to clean and are excellent for dust allergy sufferers. All of this makes them a great solution for busy families. Bayview shutters are manufactured to suit all window shapes and sizes. Our versatile range comes in three materials to suit dry, wet or high usage areas. All shutters come in an extensive range of Valspar paint colours and stains to ensure all products have a premium finish. Bayview shutters will keep you cool during summer and help retain the heat during the winter. Bayview shutters are room versatile. They sit elegantly in your lounge or bedroom, but are tough enough to withstand high usage and wet areas. Pet and children friendly, they also have mortise and tenon joins for stronger wider panels and are hypoallergenic for comfort. Premium Basswood – 5 year painted, 3 year stained.